Choosing Cardiff for a stag weekend will prove to be an excellent choice. This vibrant, bustling city provides entertainment and excitement for everyone - guaranteed! 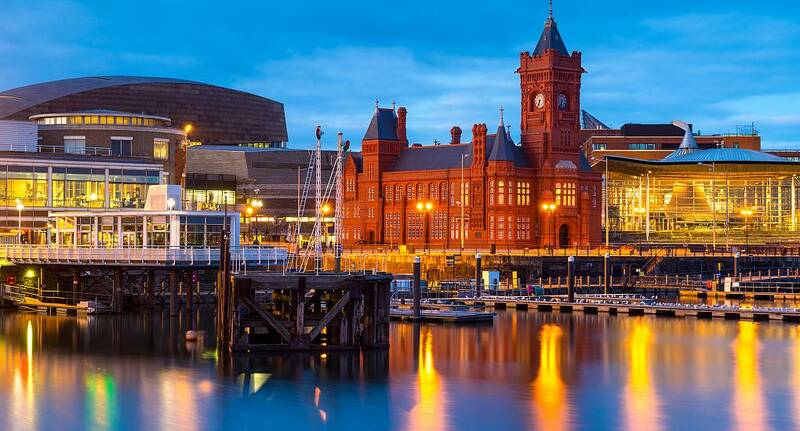 With an expansive choice of trendy bars, clubs, comedy venues and nightclubs, Cardiff promises to make any stag weekend one which is never forgotten. Situated in one of the most beautiful parts of the British Isles, Cardiff has a diverse range of activities that any stag group will be sure to enjoy - whether it's a classic group activity like paintballing or go-karting - or something a bit more extreme like white water rafting.